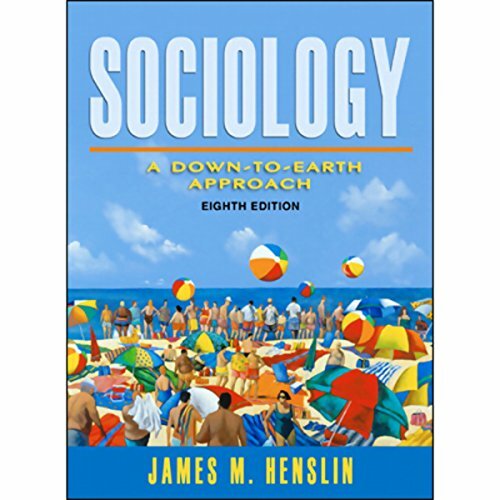 When I searched for this by keyword it said "Introduction to sociology" so I clicked on it. Only after I downloaded it I realized that it is only chapter summaries and not actual chapters. It was also annoying to listen to the reader read 100 mph. Now don't get me wrong reading fast is what I like, I dislike a slow reader, but there are times it seems as though he's rushing through it to get it done. Why pay for summaries when you can probably find summaries free online??? This website mislead me into thinking they sold entire books. Anyway, the reader of this book (though professional) sounded disinterested in what he was reading, it sounds plastic as well as too fast. My text to speech reader could do better. While it would be nice to have a script this is basically perfect for a college student attempting to the get gist of a chapter required for writing a paper. Like i said though with out the book it would be difficult to site. A great way to refresh your memory before finals! Don't purchase this, it is not the whole chapter of reading, its mainly like a highlight, as if someone read the summery of the chapter to you which is lame since why is it an audible book if it's not the book being read to you just a summery? Avoid this purchase and read it yourself.